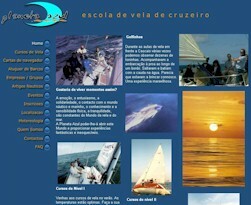 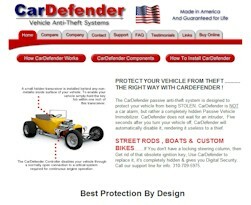 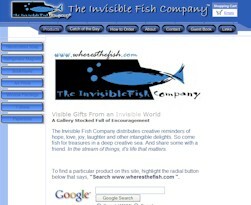 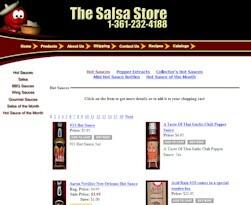 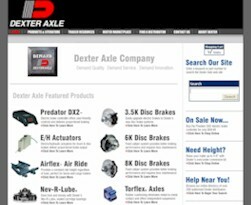 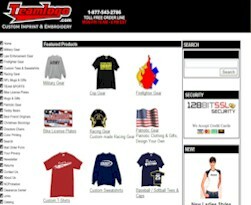 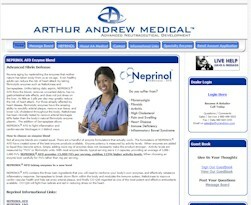 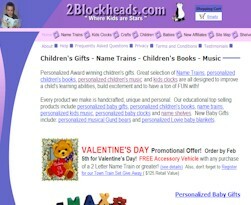 Here are a few samples of sites that have been designed by our customers. 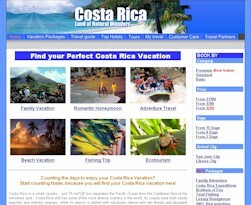 Click Here to start designing your site! 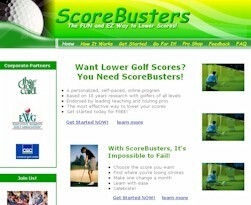 Get your site setup quickly using Presto Web Maker's no limits site editor. 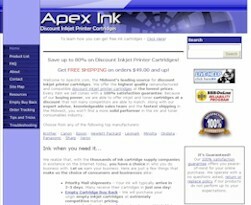 Make instant updates any time of day.